Super Bowl 50 is Sunday, February 7th and The Warren is throwing the best tailgate in town! Kick off is at 6:30pm EST and I for one, cannot wait. While this year’s teams haven’t been decided yet (come on Seahawks, I know you have it in you! ), The Warren is already getting excited. We will have a variety of tailgate-style food on offer, trivia, and we’ll be showing the big game on our giant projector, as well as numerous other screens! There may even be a prize or two, for those that enjoy a little football trivia. 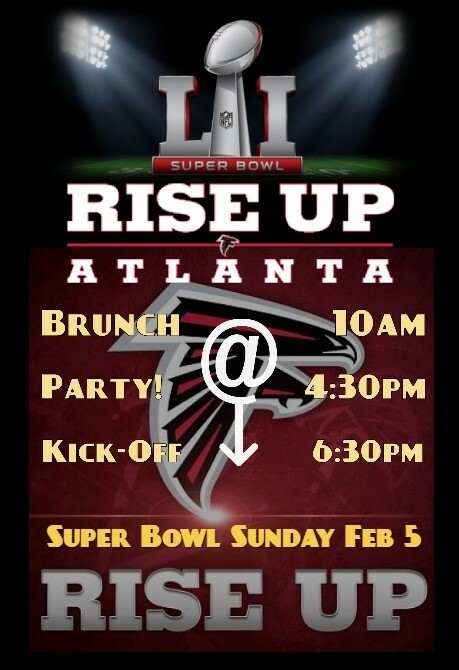 So stop by February 7th and cheer on your team with your favorite Atlanta hotspot. Click here for the official Super Bowl 50 site!